대한민국! 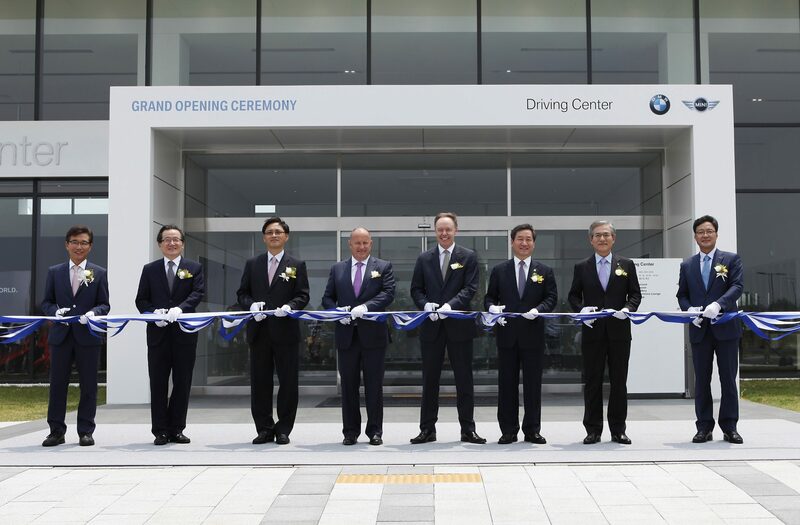 BMW cut the ribbon on its first Driving Center in Asia today with the grand opening of its $75.5 million USD facility in Incheon, Korea. Among the many highlights is a 2.6-kilometer closed circuit racetrack where drivers will be able to test BMW’s various performance cars and motorcycles. The Incheon Driving Center will also house dedicated BMW and MINI exhibits, a Junior Campus, a 12,000 square-meter spots park, restaurants, and bars. There will be six available courses for drivers to utilize: a multi-use course for steering and basic driving testing; a dynamic course with wet skid pad; circular course to test handling in wet corners; acceleration and braking course; handling course with curves and hills; and off-road course with various elements such as rocks, sand, and hills. BMW Group also announced that it has opened a satellite Research and Development Center in Korea. 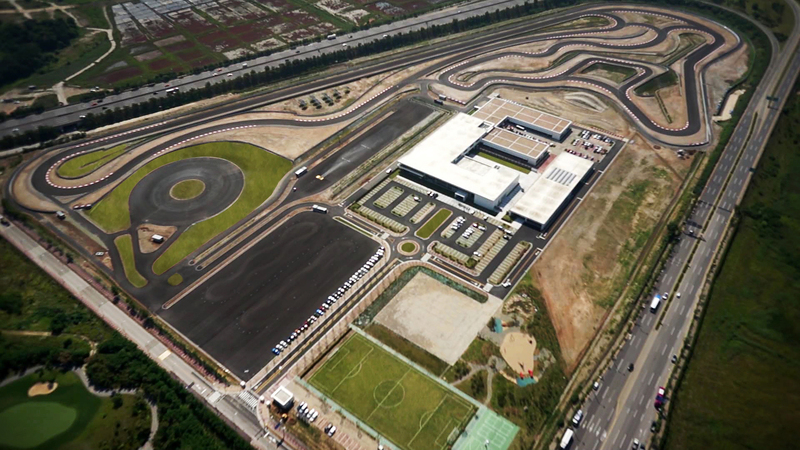 This is BMW’s fifth satellite R&D Center, adding to facilities in Japan, China, Brazil, and the United States. At the grand opening, BMW global sales chief Ian Robertson told reporters that the automaker is on pace to meet its target sales goal of 2 million vehicles globally by year’s end. More information on the Incheon Driving Center can be found at www.bmw-driving-center.co.kr or www.mini-driving-center.co.kr.